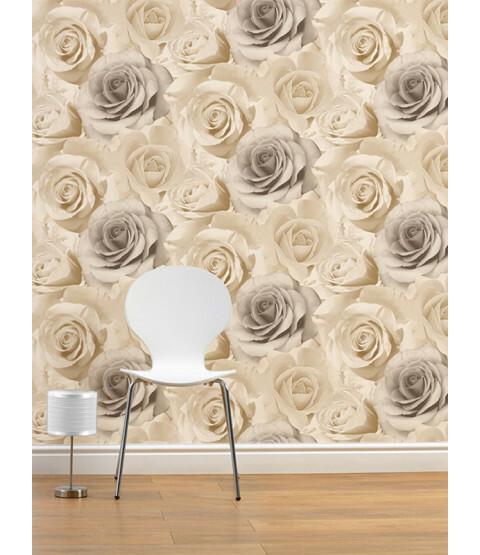 This stunning Madison Rose Wallpaper gives a modern twist on traditional floral wallpaper. 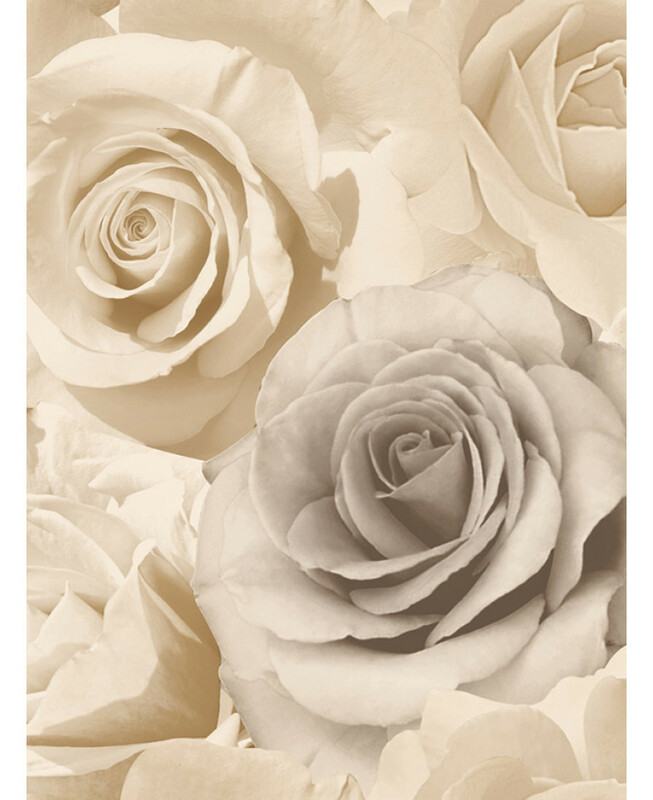 The high quality wallpaper is made up of beautiful large scale photographic roses in soft natural tones of beige and cream. 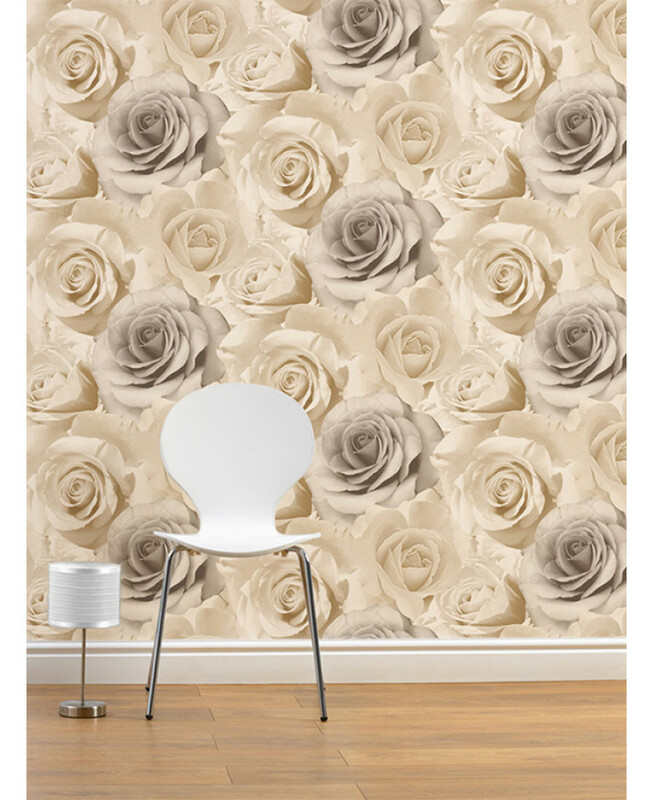 Easy to apply, this wallpaper will look great when used to create a feature wall or to decorate a whole room.